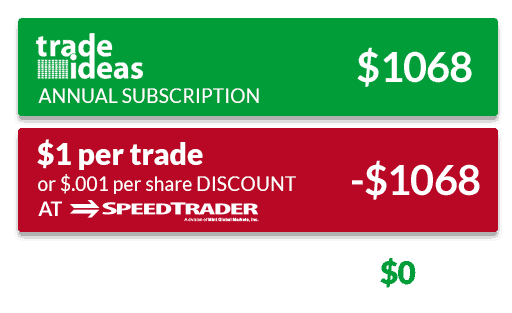 SpeedTrader Will Help Cover the Cost of Your Trade Ideas Subscription. Get a $1 Rebate on Every Trade Until the Cost of Your Subscription is Covered. 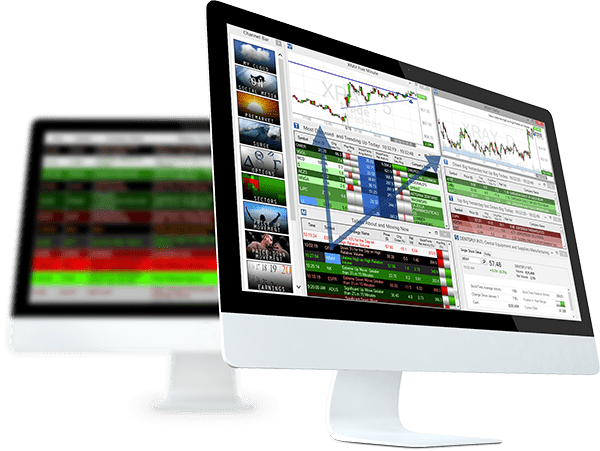 Start harnessing the power of SpeedTrader and Trade Ideas.